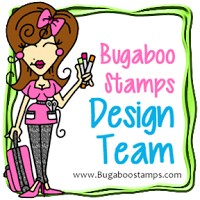 Welcome to Free Friday at Bugaboo... You can see the design team cards at Catch the bug.. This is the cute AKV Ninja.. I used a piece of paper that Monika from Creative with Monika sent me quite awhile back. Thought it would be perfect for this image. I love the colors. I left the ninja uniform plain. I added a little light gray to show shadow but pretty much left him simple. I am now retired... I am so excited and so glad I don't have to go to work each day. I can be home with my hubby and 4 legged girl.. I will have more time to craft and get back into quilting and fun things that work didn't give me time to do.. 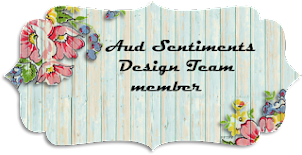 It's time for another challenge at Aud Sentiments # 165.. 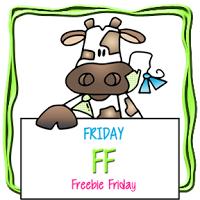 This is my card and I used an image from The Greeting Farm.. 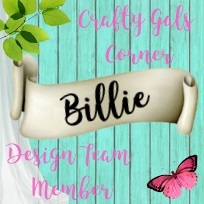 I have quite a few of their images and I love when our DT lets us use what we have/want... So I chose to use this little girl called Monday. I found this sentiment from Club scrap and thought it fit her attitude she is displaying. I hope you find time to play along.. 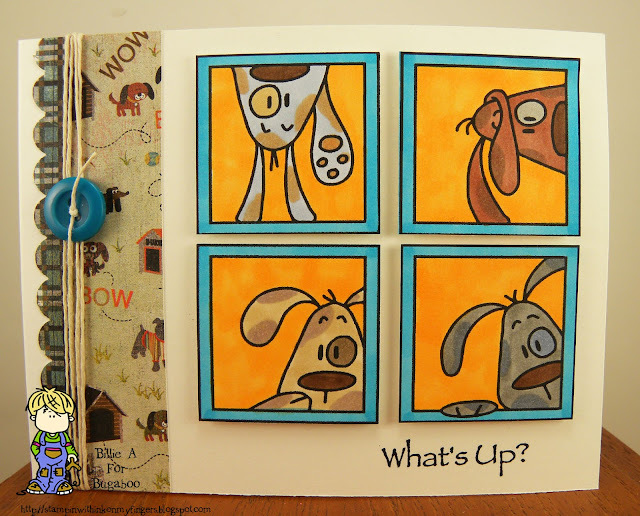 This is the second card for the Guest designer spot at Crop Stop challenge #20 where it's ANYTHING GOES.. Thank you for having me for the month and it's been fun creating my card to share. This is a fun card. I loved coloring the ladies and bringing them to life. These are some of the products that Crop Stop carries. 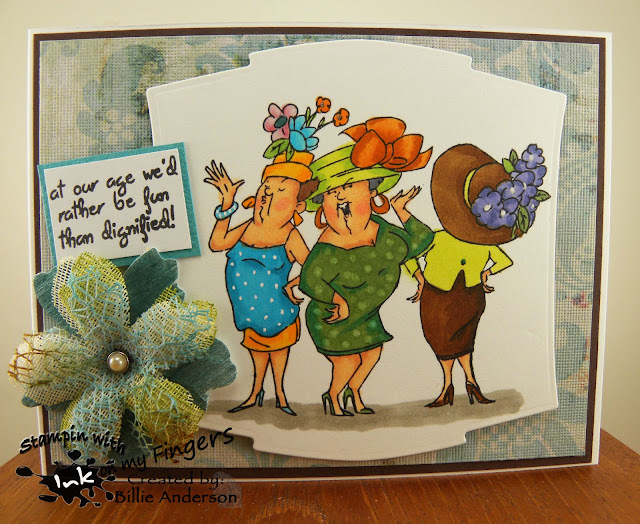 Art Impressions ladies and sentiment, Petaloo flower, bazzil brown paper, Memento ink and Spellbinder die. The other paper is DCWV and Sakura gelly pen I don't know where the pearl brad came from I've had it for years.. I used my copics to color the fancy ladies and the dots on the green dress is the 0 copics and the white dots on the blue dress and bracelet are from the gelly pen. I am loving this card. I always have loved the Art Impressions images and sentiments. I hope you head over to Crop Stop and play along. Wow end of September.. I only have one more month to work and then it's retire time.. I am so ready and looking forward to a relaxed, fun, exciting new chapter in my life. This is my card using Whimsical ladybug sprite.. 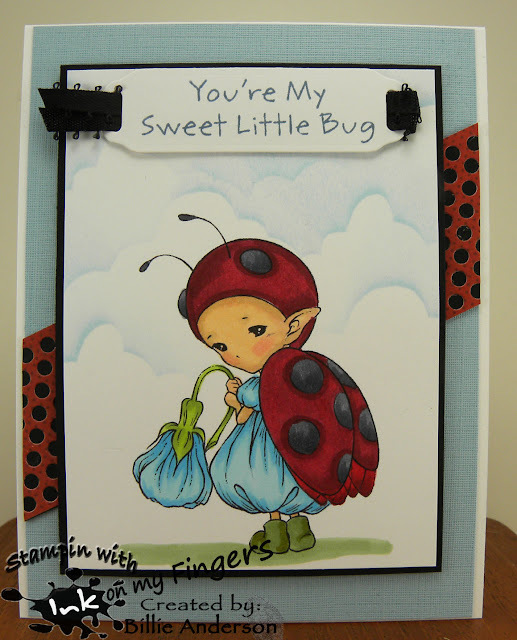 I love ladybugs and so this was a first choice when I saw what we could use.. 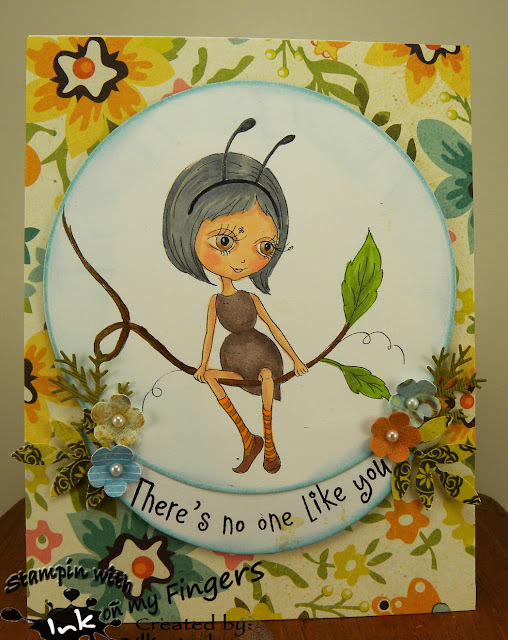 I added a die cut behind as I thought it went well with the ladybug feel. I added a die cut tag with the sentiment and some black ribbon and my cloud template. I kept the card simple as the image spoke volumes. Thank you Crop Stop for having me for the month of September. It's been fun creating a card for this challenge. This is my card using a lot of the products that Crop Stop carries. I used the Clovis house die, My favorite things sentiment, Cuttlebug embossing folder and Ranger inks... I also used Simon Says heart dies, and Taylored Expressions fence. The papers are scraps and my cloud template. This was a fun card creating a little neighborhood scene. These houses are just too cute. I added the little hearts to go with the sentiment. I embossed the back green hill to give texture and more interest. I would love to live in this neighborhood--- if the houses weren't so close.. Living in the country I love the wide open spaces.. But I love this card. I am sure you have some products that Crop Stop carries so I hope you play along with the challenge. Thank you Crop Stop. This is my card using the image called Time is running out. That is why I chose this sentiment from Tech. Tuesday. It went perfect with the image. I used a new embossing folder and took some liquid silver ink from Stampin up and ran a soft brush of it over the embossed area. I colored her with copics. This cat is called El Gato Dia Des Les Muertos..I guess it's best it's not a dog cause I don't know how I would call a dog with that long name.. I don't have a cat.. do you call cats in or do they just come in when they are good and ready.. I wasn't sure how to color this cutie but started with a light warm gray.. then did the other colors and when it was done I wasn't liking the lighter gray so I went two warm grays up and I like it better. 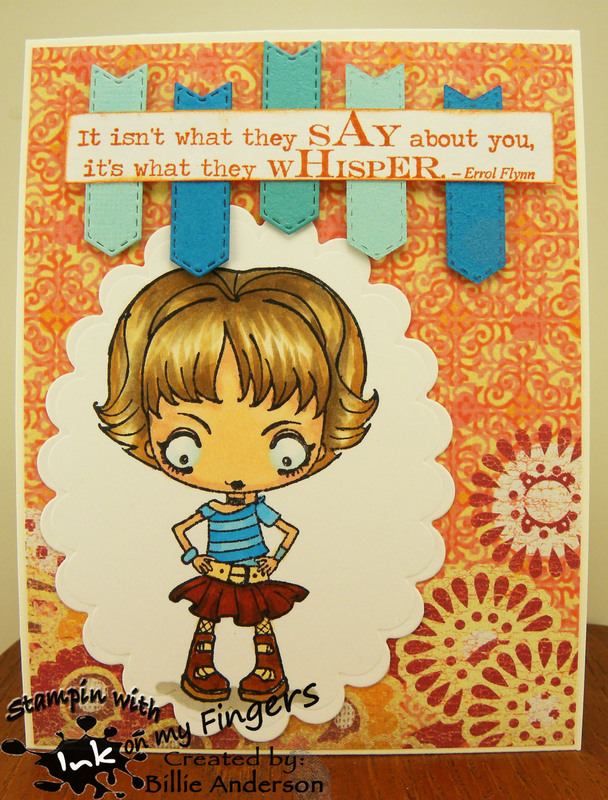 I have this awesome sentiment that went perfect with the image from Reverse Confetti.. I used the color letters from a die from Lil Inker.. colored them with copics.. I also added liquid pearls to the dots.. gives a nice look in person.. 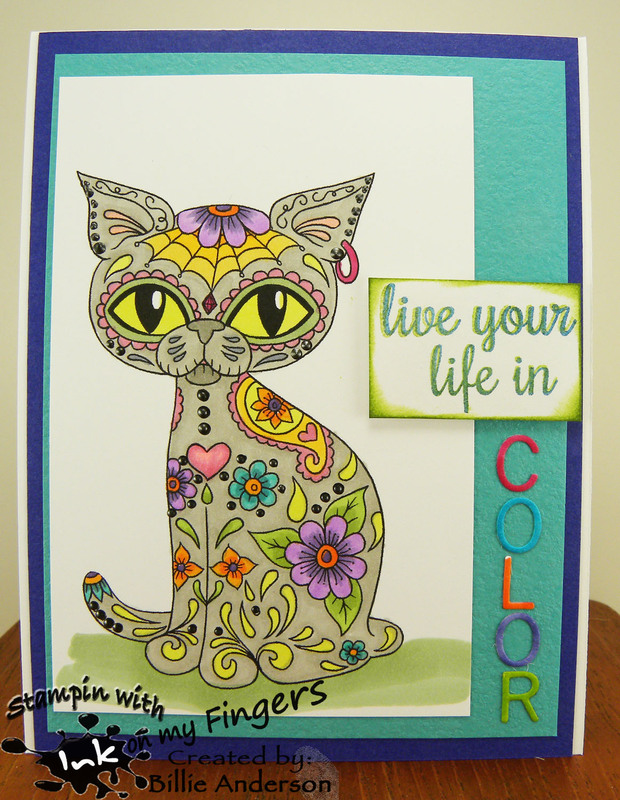 I also used two colors when I stamped the sentiment I used blue then just a little offset I added green. I felt I needed to add more but wasn't sure what.. There is so much going on with the cat that adding sequins or flowers or??? would of been too much.. What do you think? 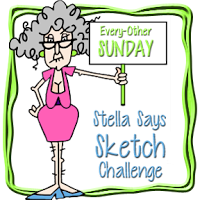 Below is the sketch for you to follow. You can turn the sketch if it fits your idea better. This is my card using the images Dog Block #3-4-5 and 6.. I colored each dog different and gave them spots. The are so quirky I love the looks on their faces. I used some dog paper from Basic Grey and some twine and a button to carry over the teal. The sentiment is from a company that I used to buy a lot of their stamps from many many years ago.. Rubber baby buggy bumpers.. Are they even around anymore??? Catch the bug Free Friday day is finally here..
Todays free Friday is AKV ballet dance trio.. Perfect for those girly girl cards. 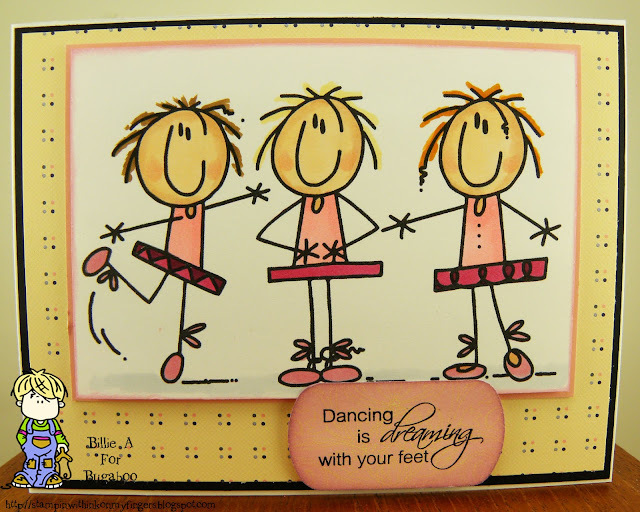 This is my card using the Dance trio. 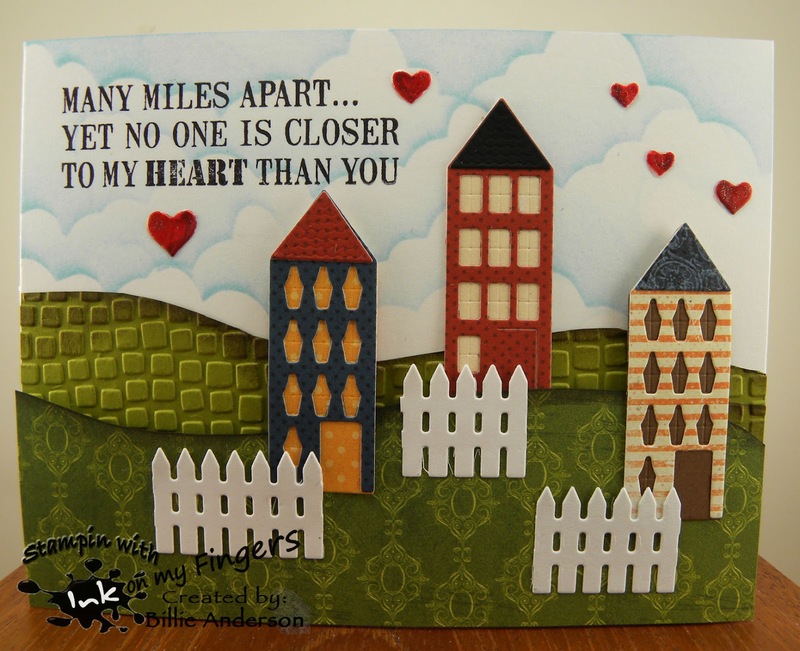 I had this fun sentiment from Paper Pretties and knew it would be perfect for the Free Friday image. I made this a girly girl card with the pinks and burgundy. 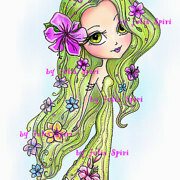 I hope you find time to head over and pick up this cute digi and look in the store for some new images. 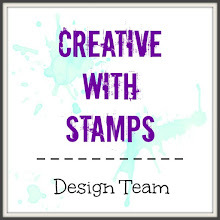 There are some awesome cards you all have posted over at Creative with Stamps.. but remember you can enter up to 3 cards. Lets see some more.. 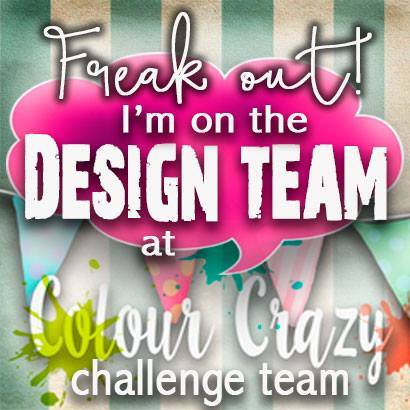 It's an awesome color challenge. 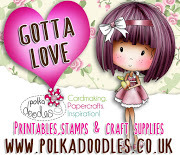 I dug out an old stamp that I have from CC designs.. one of many. I just knew I had to use it. I am not much for Halloween cards so this was perfect.. 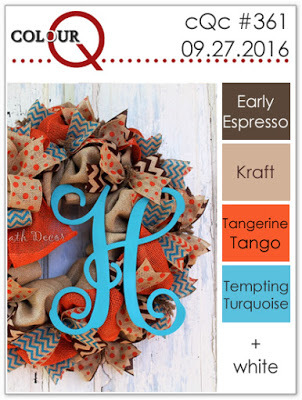 I love the colors and thought this would be a great card for a friend anytime of the year.. So I created this card. I hope you find time to enter some more cards into our challenge.. Limit is 3 so I am sure you have room for 1 or 2 more... Have fun and thanks for playing along. I am using the cute image called Thinking Ant.. 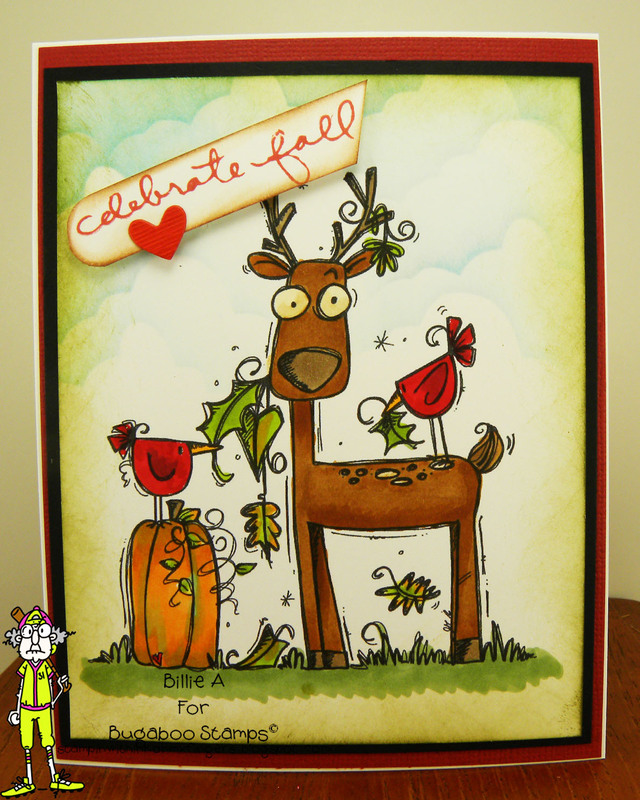 I masked the leaves and stamped Paper Trey Ink and Stampin Up leaves. 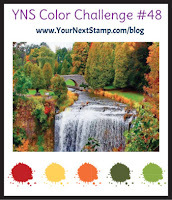 I used Stampin up ink and copics for the leaves. My cloud template with Ranger ink. I used copics for the ant. The sentiment is from Tech. Tuesday. I used a Stampin up embossing folder and some awesome green card stock.. I love the look on his /her face and the sentiment felt like it worked with the look. 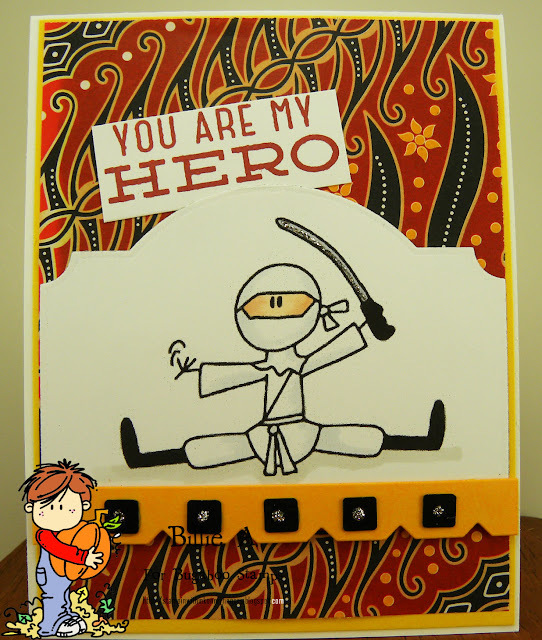 This was a fun card to create. I hope you play along at Aud Sentiments. 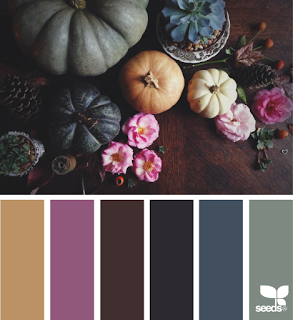 Remember the theme is FALL and a sentiment. 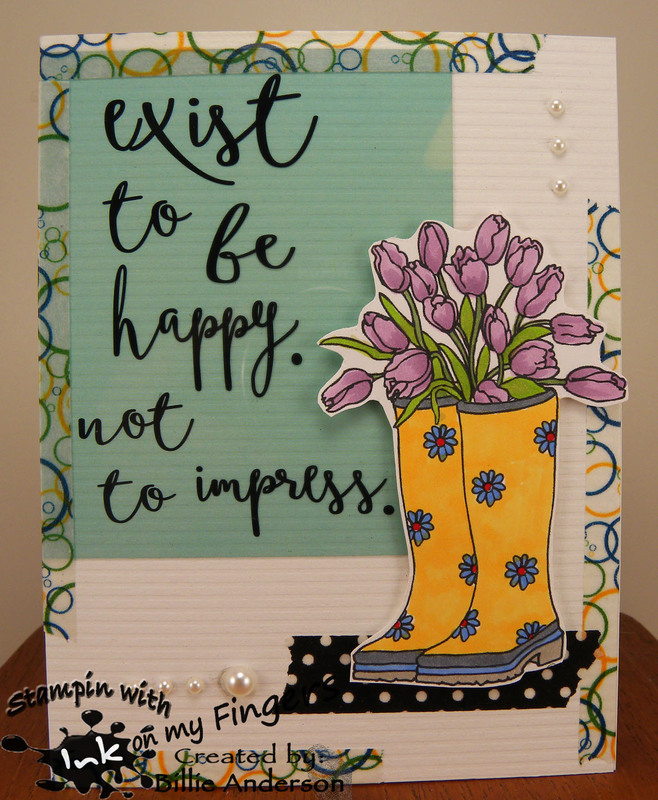 This is my card using the image called Rain boots with tulips.. 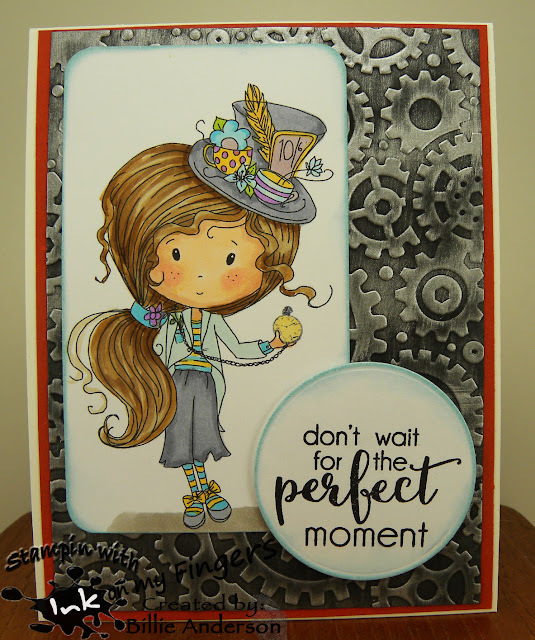 I had this fun acetate card from pink fresh studio I got in a Simon Says monthly box some months back. I finally found a use for one of the cards. There are more and I need to find how to use them cause I love the sentiments they have. I used Washi tape to hold it down and the boots held the other corner. I kept going around with the Washi tape just so it looked complete. I added some half pearls in white. Fun happy card. Crafty catz #337 - anything goes / opt. anything but sq. I am using the image called Little Ant. I used a colorful flower background from Crate Paper and the sentiment from Hero Arts. The flowers are Stampin up punch and MS leave punches. This is Autumn Deer.. I love the look on his face.. like WHAT? I have leaves hanging off of me and a bird on my back.. WHAT? cute little guy. I had fun using the fall colors.. I love Summer it is my best all time season but I have to say Fall is a close second. The changing of the leaves and colors mother nature paints are so fantastic. 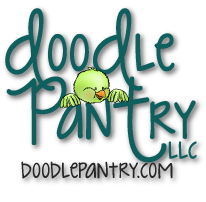 I hope you check out the Bugaboo store and see the awesome new images Jodie has been drawing. Oh to be so talented. I guess we all have our talent or we wouldn't be in this creative craft field.